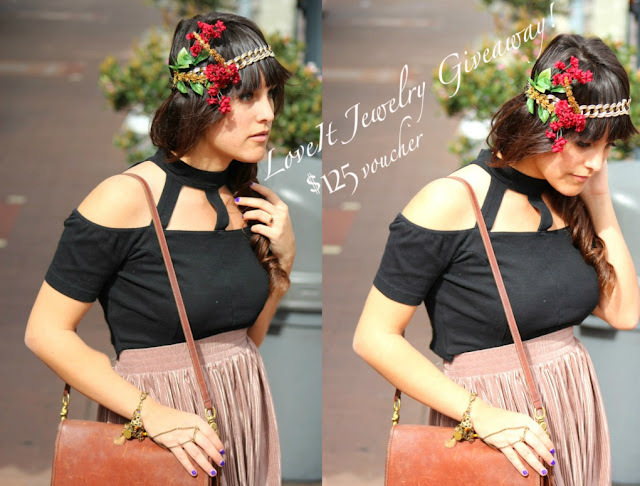 ♥ Eco-Friendly LoveIt Jewelry Giveaway! ♥If we reach 1,500 likes we will toss in another $75… making it $200! 4) Leave a comment below stating your favorite LoveIt Jewelry piece. Make sure to follow Vanity Youth for more upcoming giveaways! Winner will be asked to verify their Facebook and Twitter names in order to claim their prize. If winner doesn’t claim prize within one week, a new winner will be chosen.